When it comes to getting the Carpet Cleaning result look no further than Truck Mount Technology. TLC Carpet Care has such technology. What is a truck Mount? How does it affect cleaning? How does it clean. These are some of the questions and answers TLC Carpet Care can help you with. A truck Mount is a carpet cleaning machine that is mounted in the van. The have engines that are gas fueled. They have hose attachments that run into your home. These hoses are for water and air extraction. On the other side of these hoses are wands that release and extract. For carpet cleaning a truck mount features very hot water maintaining temperatures over 200 degrees. This helps the cleaning process and well as killing bacteria in your carpets. Another part of the carpet cleaning process is the PSI, which is the amount of pressure that the steam hits the carpet fibers helping breaking up soils. This also helps flush things out of your carpets as well. Truck mounts for carpet cleaning also have Triflow Blowers that insure that we extra as much water out of the carpet leaving your carpet barely damp. 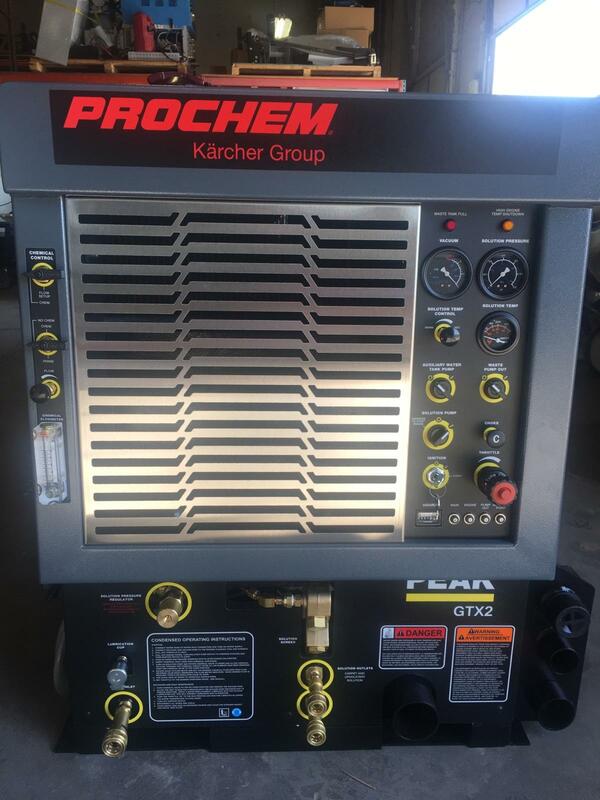 TLC Carpet care uses Prochem Trucmount the new Industry Leader– the Prochem Everest 650. This easy to use truckmount machine has been designed to meet the needs of even the most demanding cleaners. It has a 650 triflow blower for true dual wand operation, total temperature control, and contemporary styling. This is the optimal choice for both carpet cleaning and commercial cleaning in Castle Rock Co.